Split day trips are available - Please call for details. 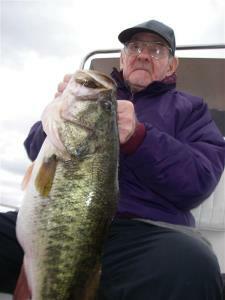 Special discounted 12-hour trophy large mouth bass fishing charters are available - Please call for details. Live bait - wild shiners, etc. are available at an additional charge. 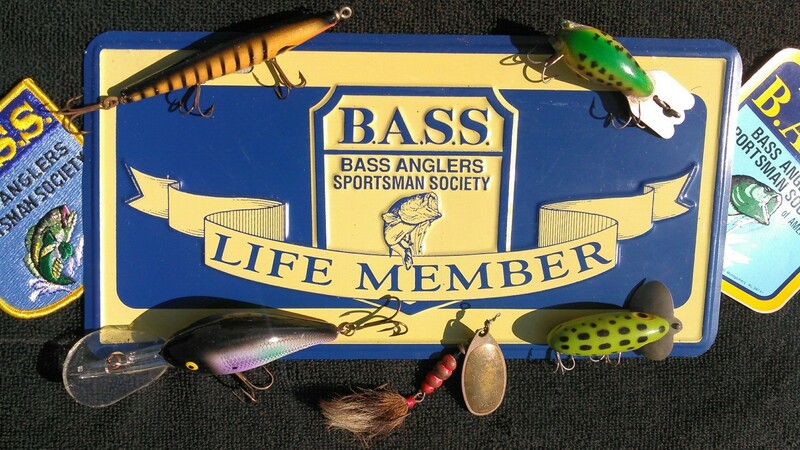 See "Live Bait Page"for details. Prices and discounts listed are good for freshwater guided fishing charters and wildlife/eco-tours. We guide throughout all of Central Florida's most popular and most productive big bass & trophy fish bodies of water such as the World Famous Lake Tohopekaliga (Toho) and the Kissimmee Chain of Lakes, Walk-in Water, Johns Lake, the Butler Chain, St. John's River, Farm 13/Stick Marsh, Garcia Lake and Conway Lakes as well as private waters and impoundments. All close to Walt Disney World, major hotels, area attractions, theme parks, time-shares and vacation rentals. It will be the responsibility of the client to purchase any freshwater fishing licenses required under State Law. See "What You'll Need" for further information. We can assist clients in obtaining a fishing license instantly.